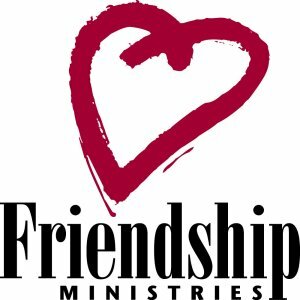 We seek to encourage one another in this exciting period of life by meeting for discussion and fellowship (every other Thursday), by having meals together, and doing some fun activities together. For more information please contact: Pastor Joe Groeneveld phone: 613-535-2875. Wednesday mornings at 9:30am a group of mothers with their young children gather together for fellowship and encouragement. 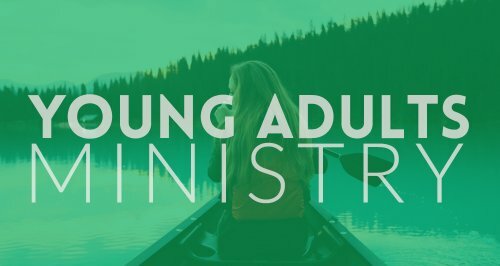 The gatherings switch back and forth between meeting at the DeJong's pool one week for swimming/socializing and meeting at the church the other week for casual study and conversation on relevant topics such as marriage and parenting. For further information please contact: Kristin Groeneveld phone: 613-535-2875. Men meet every other Saturday at the McIntosh Inn, 7:00a.m., for some great food, discussion and fellowship. For further information please contact: John Knier phone: 613-543-2049. Every other Tuesday 7:00-8:30pm (September-May) this group meets for singing, Bible study and fellowship with area challenged people. For more information please contact: Christine VanderMeer phone: 613-652-4024. 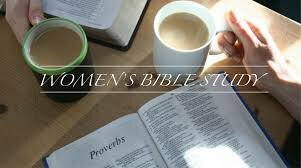 Ladies meet on Thursday mornings for Bible study and fellowship. For further information please contact: Marge Norg phone: 613-448-3218. The church has a wide variety of books and movies for all ages to enjoy. It is open on Sunday mornings after the worship service. For information please contact the following: Janet Noort phone: 613-774-3616. Margaret Westervelt phone: 613-652-6294.